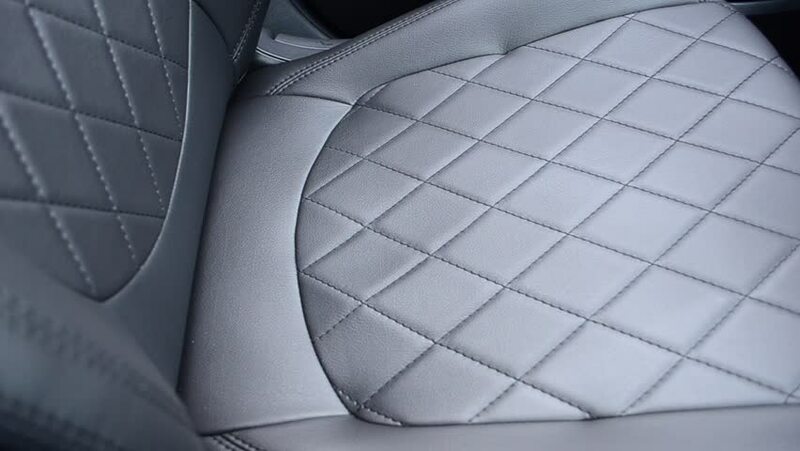 Black leather seat covers in car. hd00:07Front seats in car are made of black leather. hd00:23Transforming abstract futuristic background. Animated looping footage.